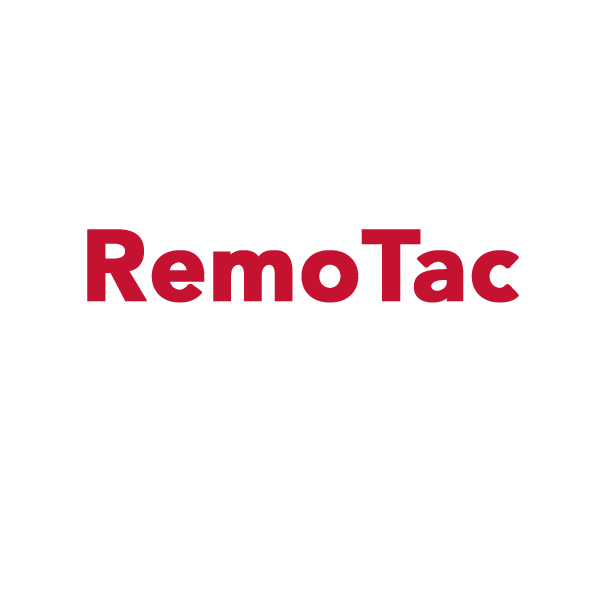 RemoTac is a 0.5 mil (12μ) clear PET film, coated on one side with a pressure sensitive, removable acrylic adhesive that is protected by a bleached Kraft release paper coated on both sides with siliconized PE. The other side of the film is coated with a pressure sensitive, permanent acrylic adhesive. The adhesive is self-wound on the release liner. 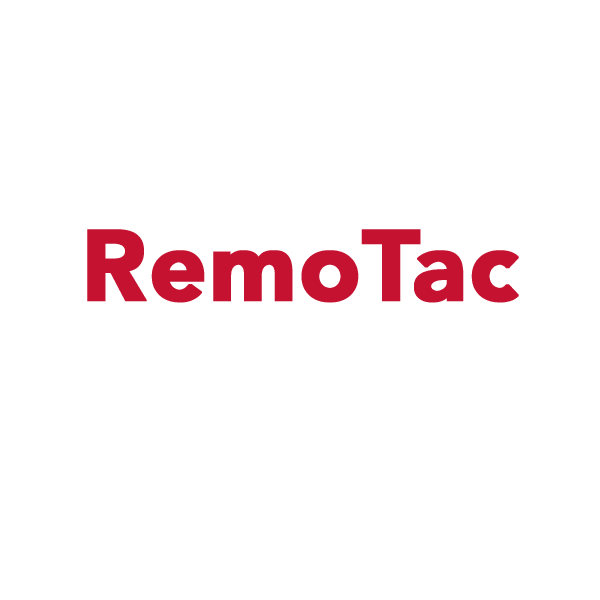 RemoTac is great for nearly anywhere graphic removability is required.